For more immediate releases, check out the biggest upcoming PC games. Until now, we didn’t know what genre the Avengers game would be. A third-person action adventure with cover, stealth, melee, and a range of weapons and gadgets is not a massive surprise, however – the Avengers is all about an eclectic team of superheroes with different abilities working together, and if the game is going to reflect that, it’ll need lots of different gameplay systems. 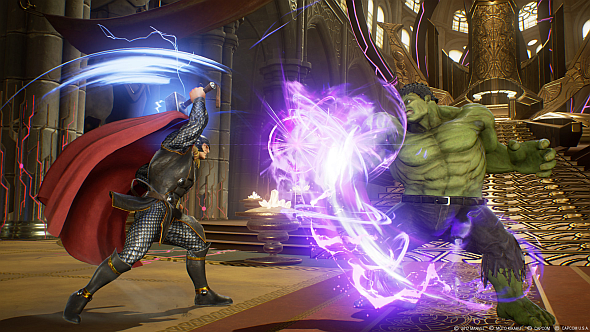 It’s easy to imagine Black Widow or Hawkeye using stealth and cover, while Hulk and Thor get involved in melee, for instance.